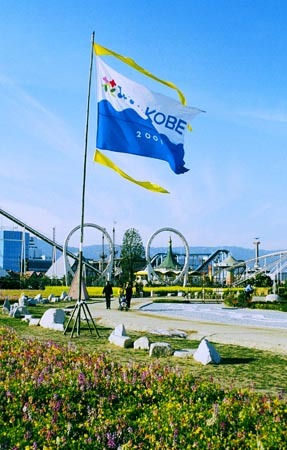 With support from all countries, Kobe now started their own steps to recover after the earthquake. The event was held to welcome people with special thanks at the start of the 21st century. Sunflowers or herbs were grown and Port Island's man-made land was filled with colorful flowers.